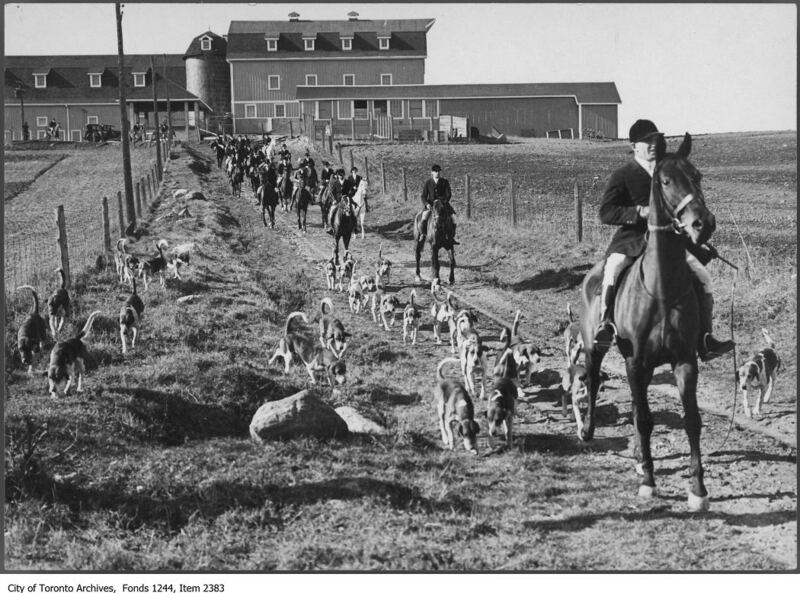 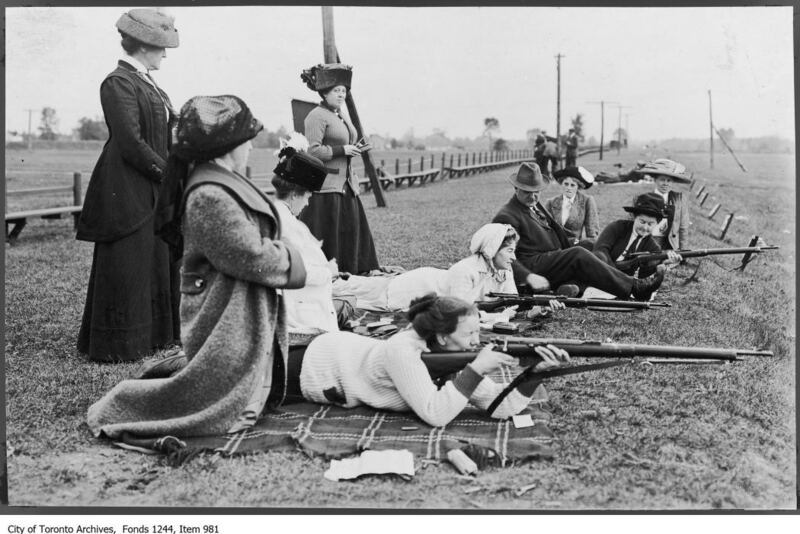 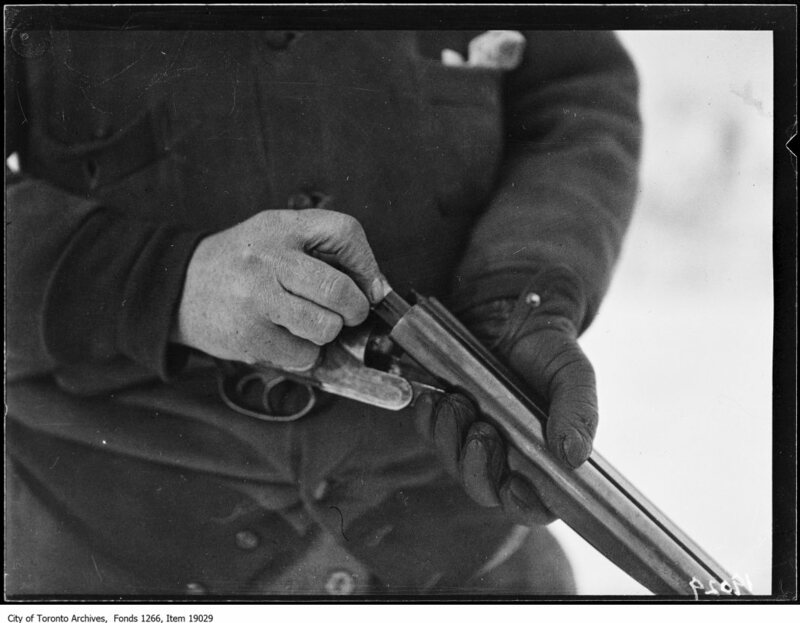 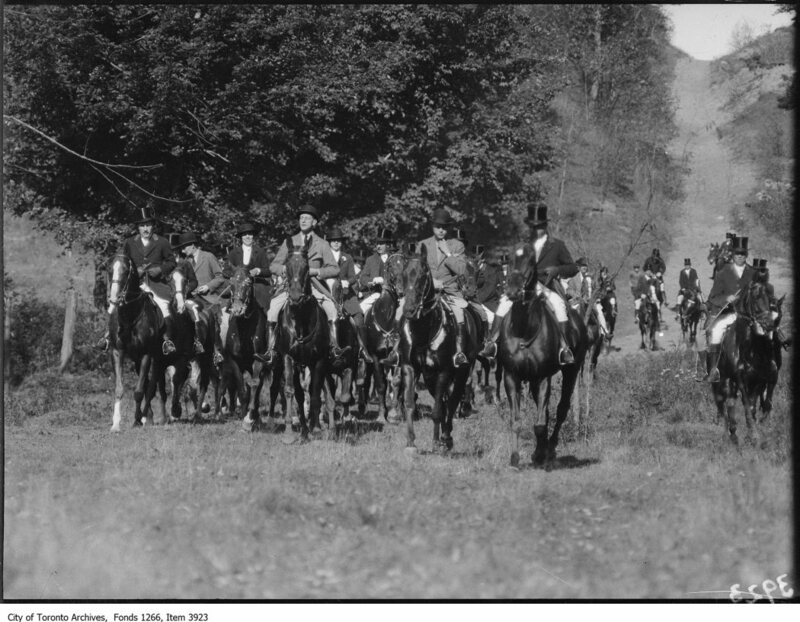 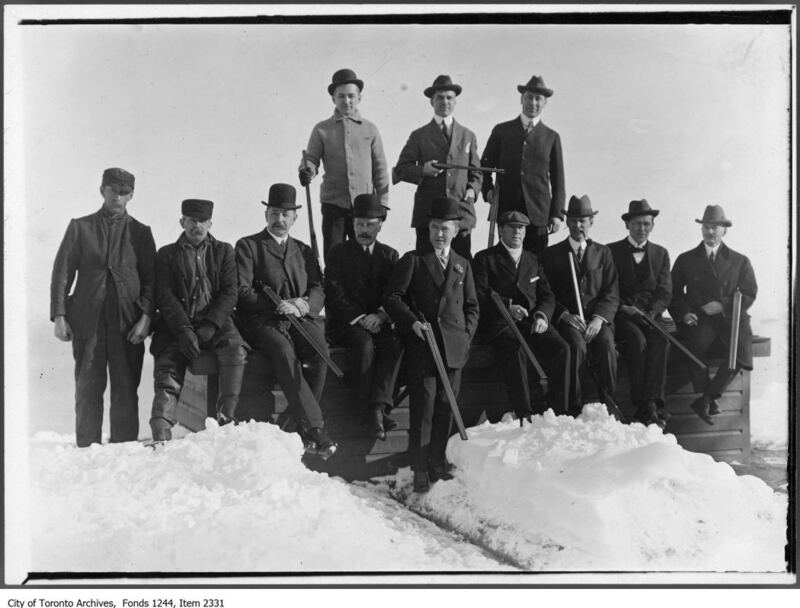 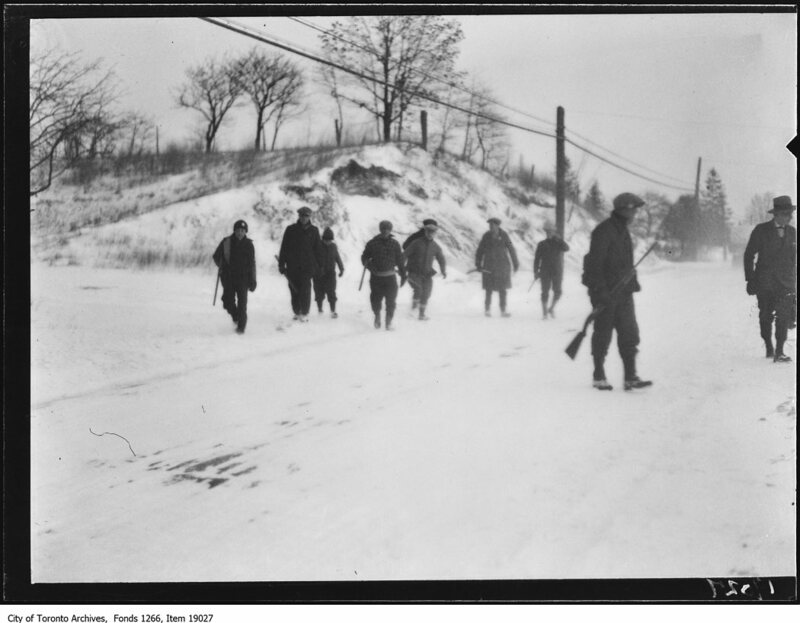 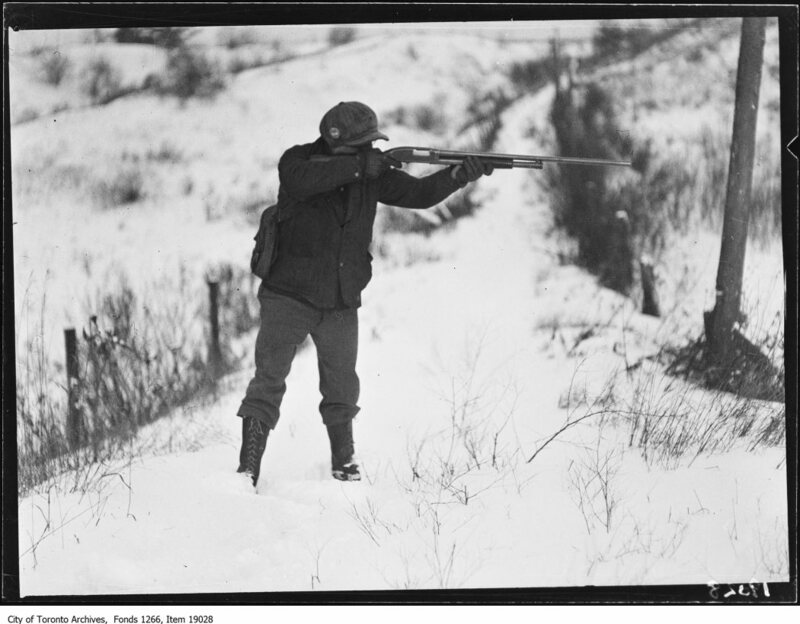 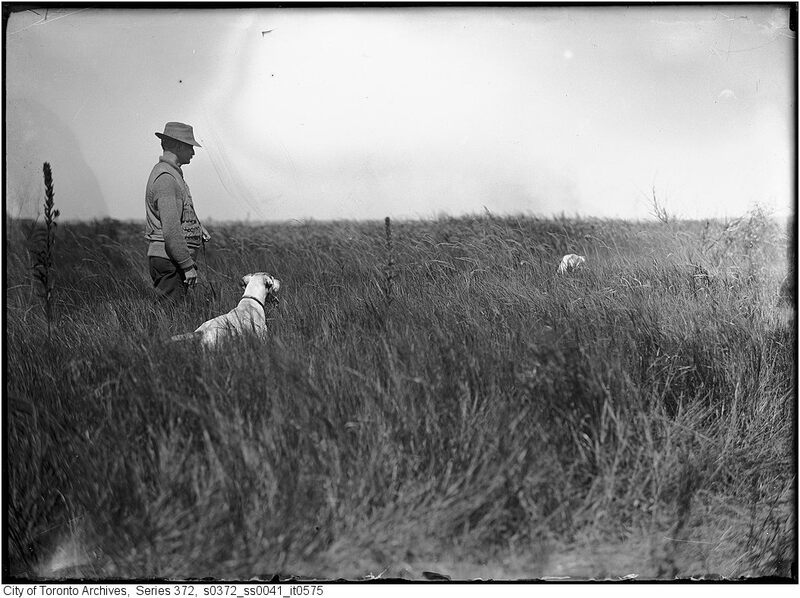 While browsing the Toronto Archives, I came across quite a few old photographs of people hunting. 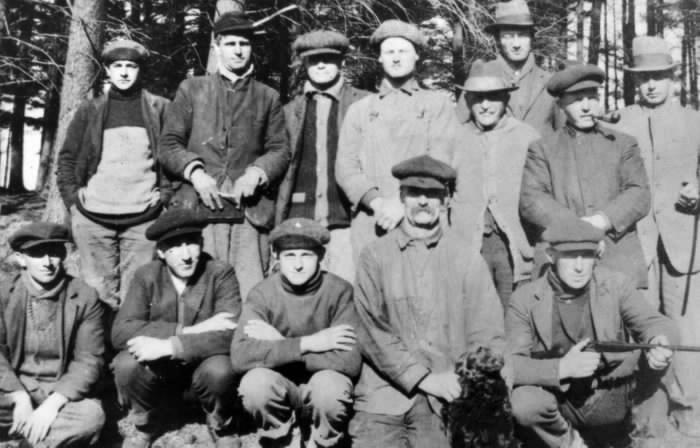 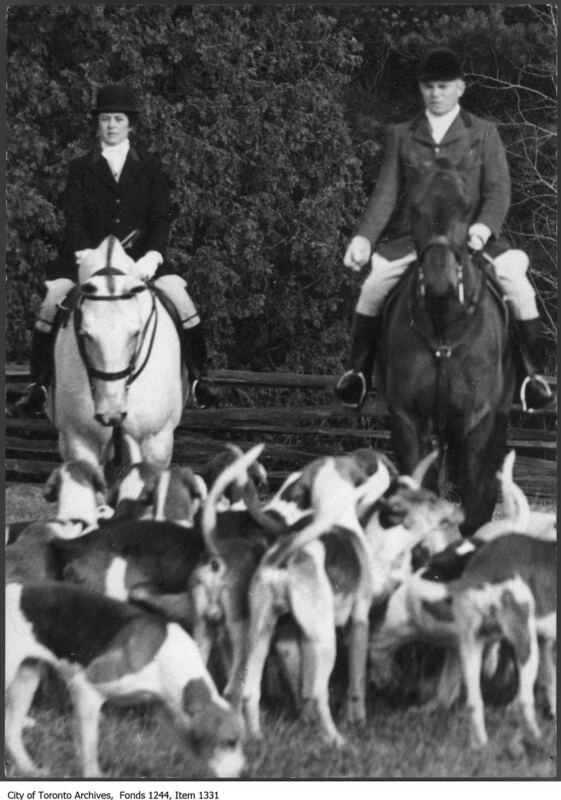 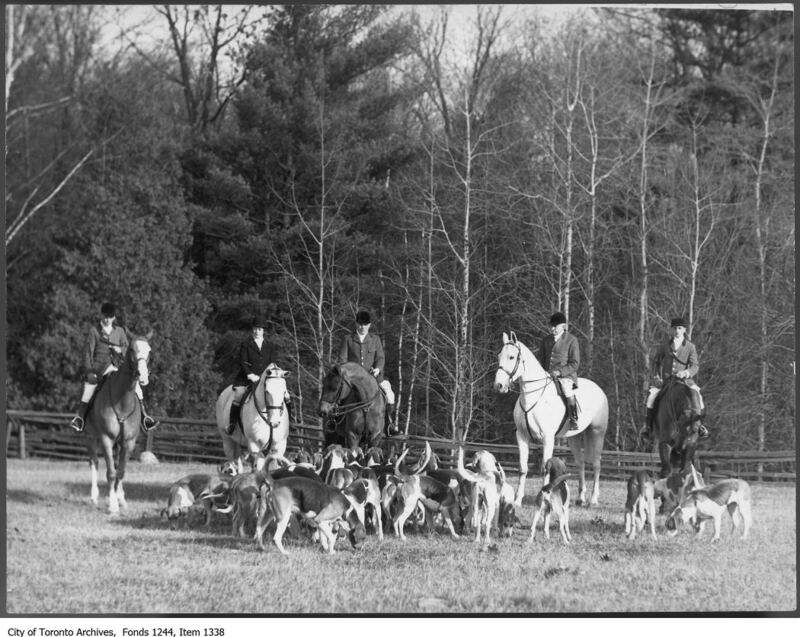 The vintage hunting photographs were quite interesting to see, so I decided to share some of them with our readers. 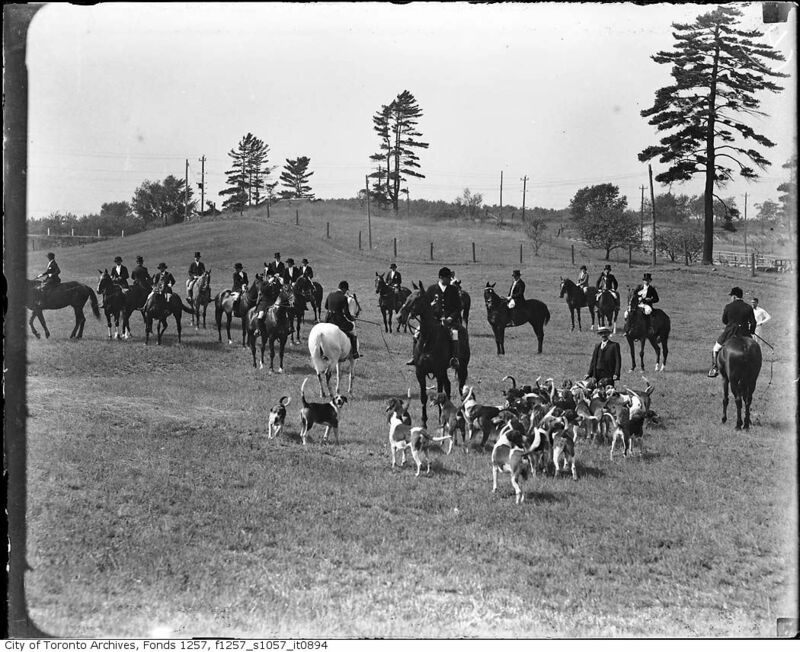 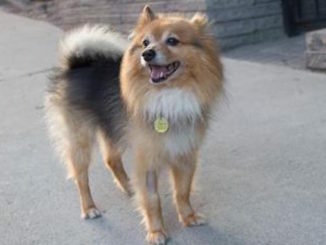 The outfits, rifles and breeds of dogs are some of the quite interesting things to note. 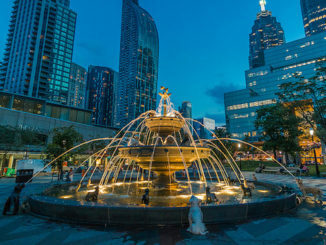 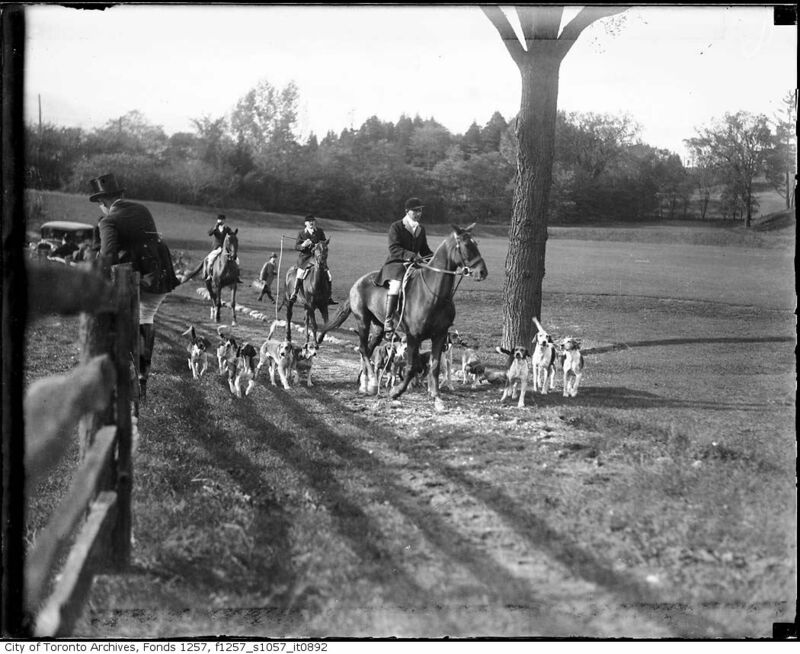 Let us know through social media or the comment section what interesting things you find in the images. 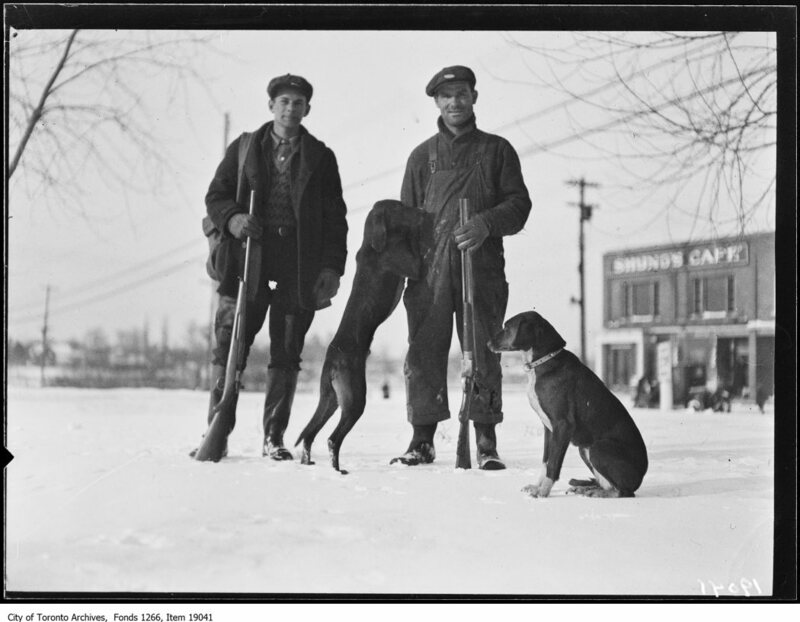 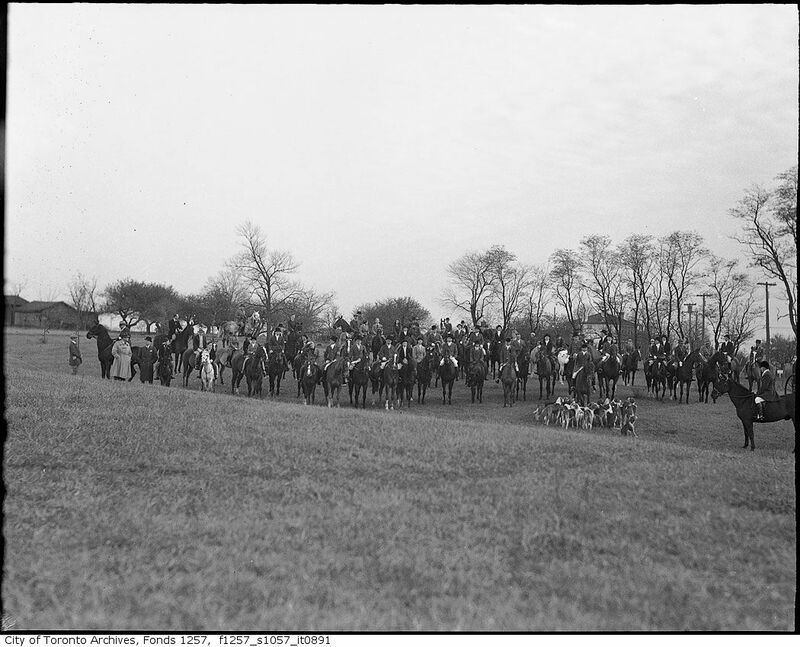 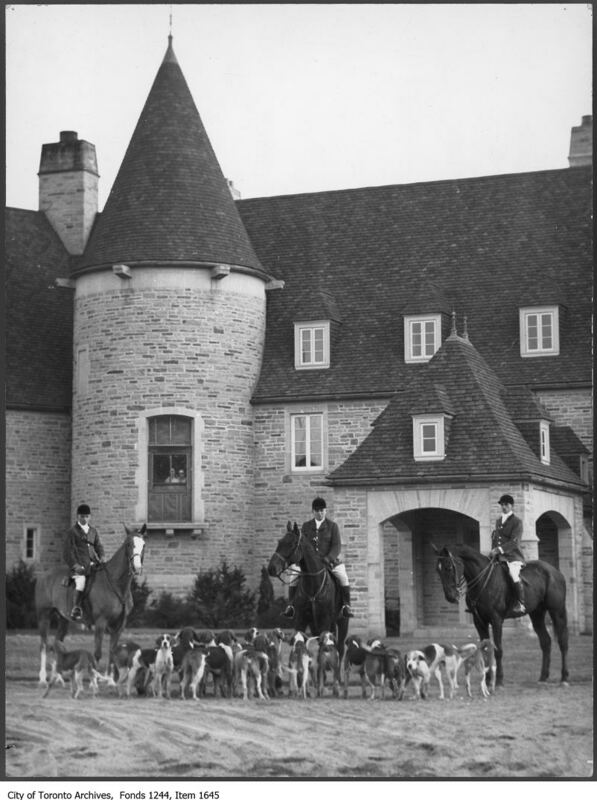 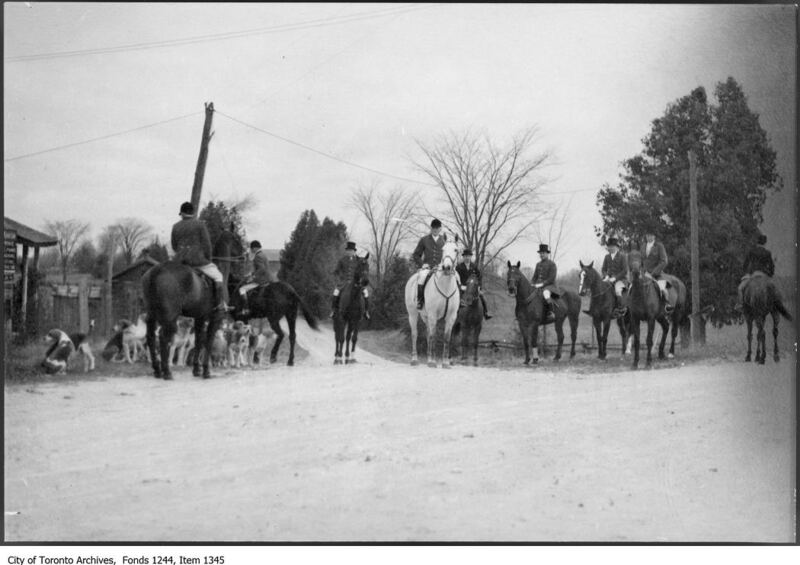 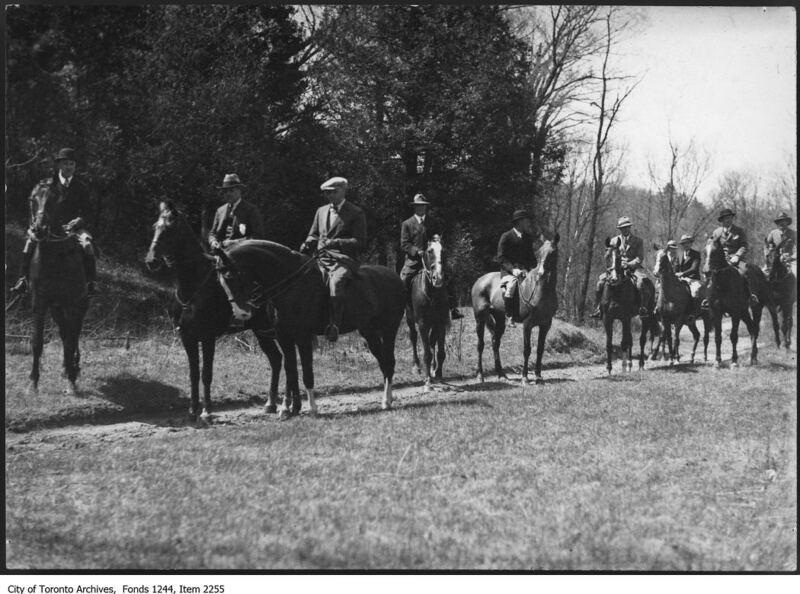 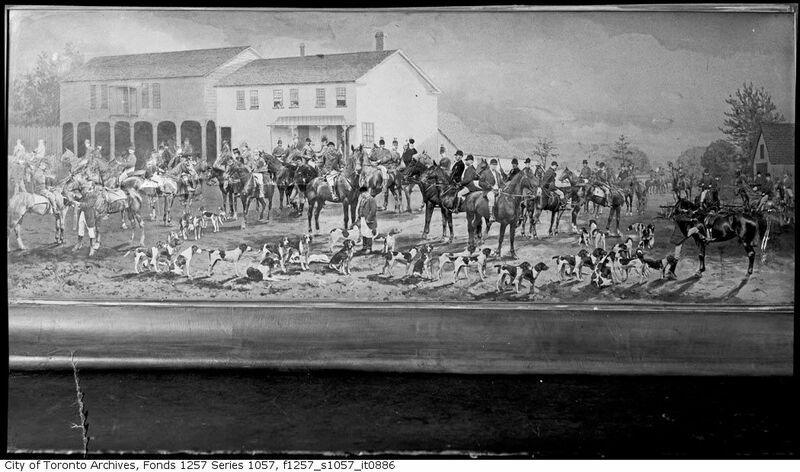 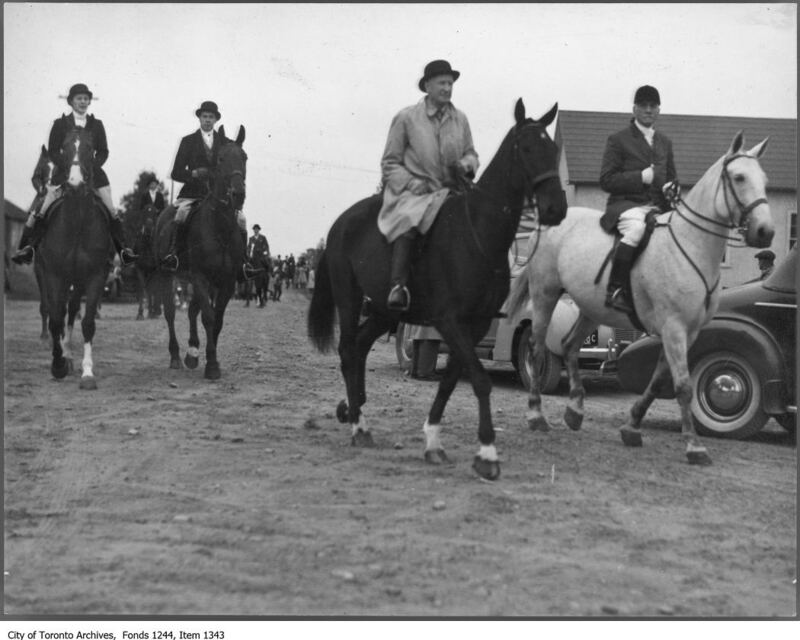 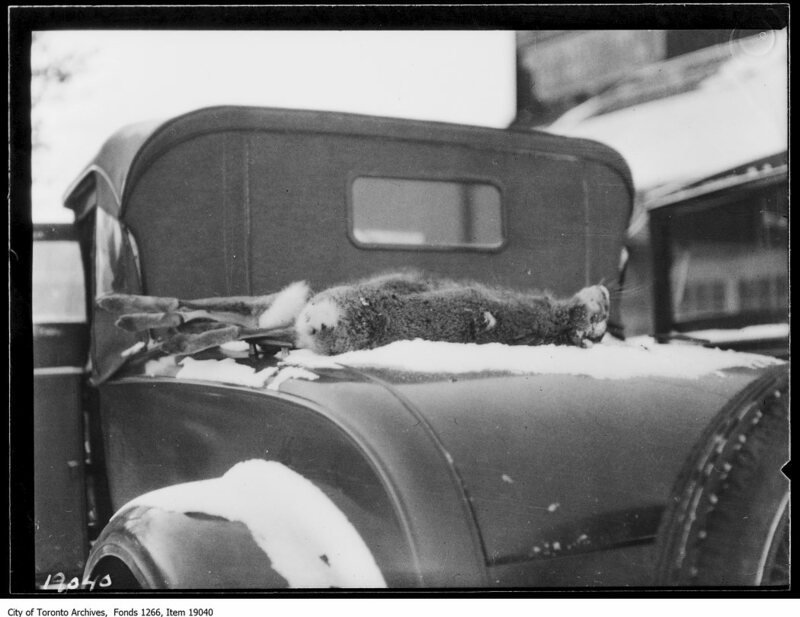 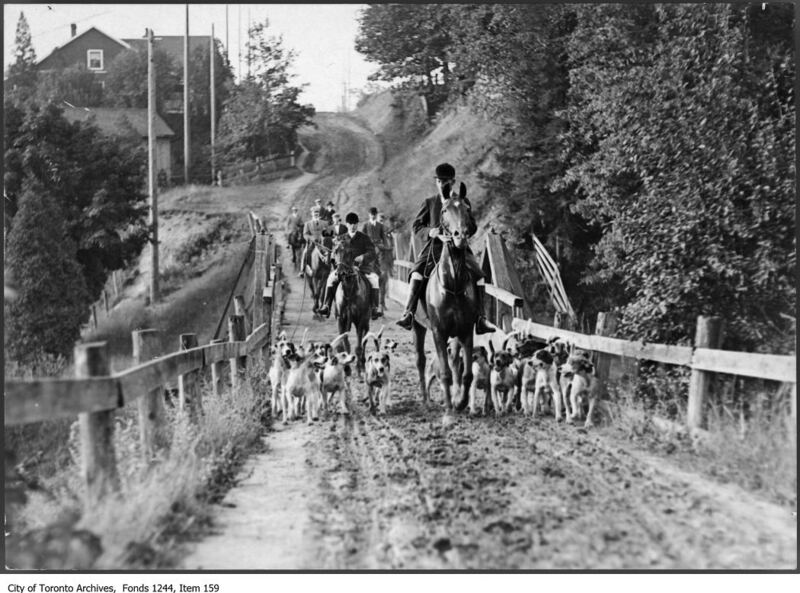 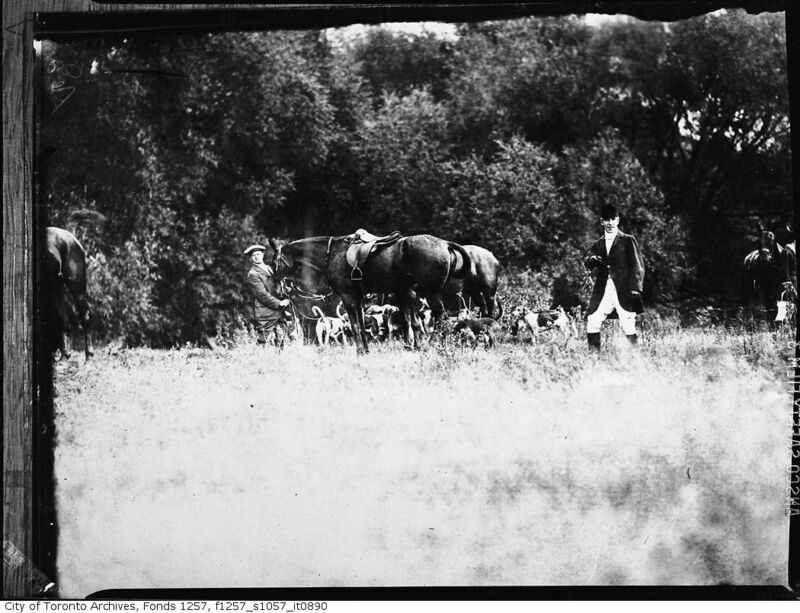 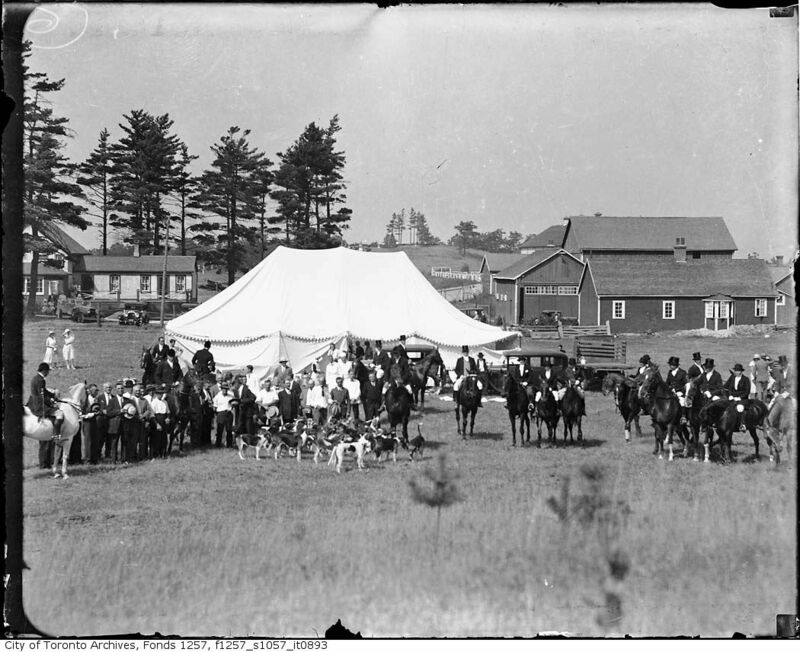 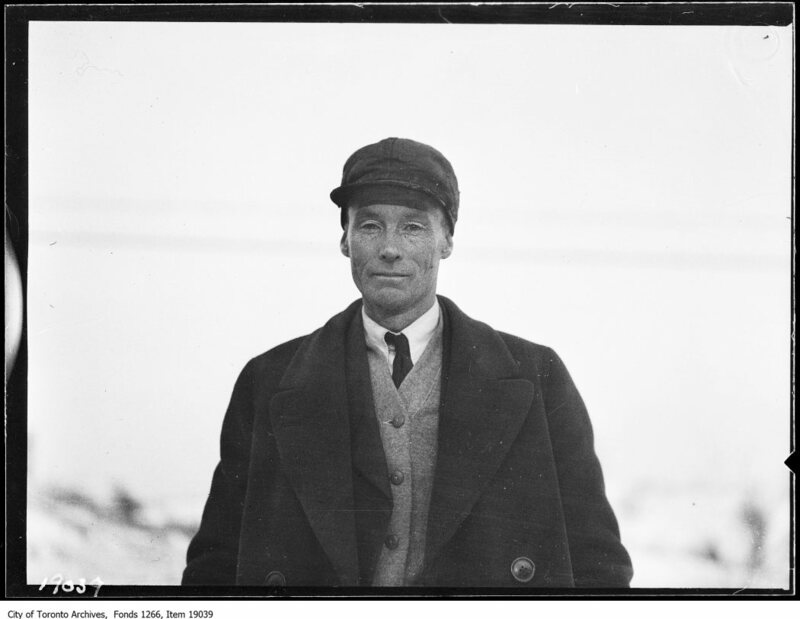 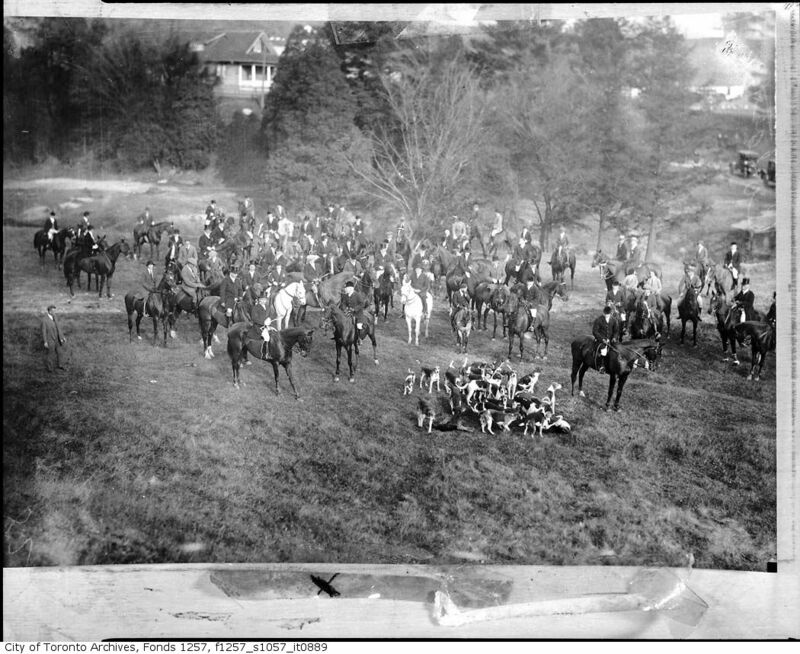 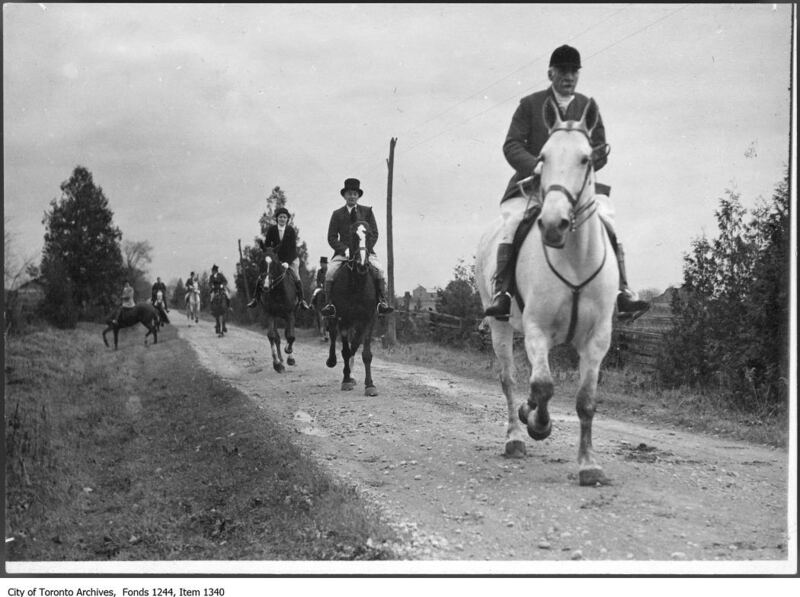 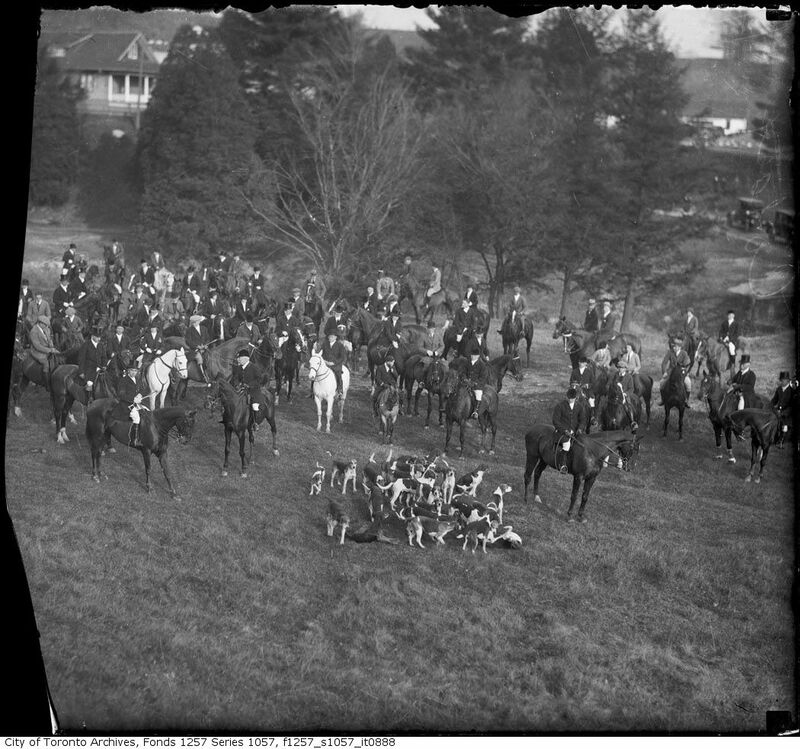 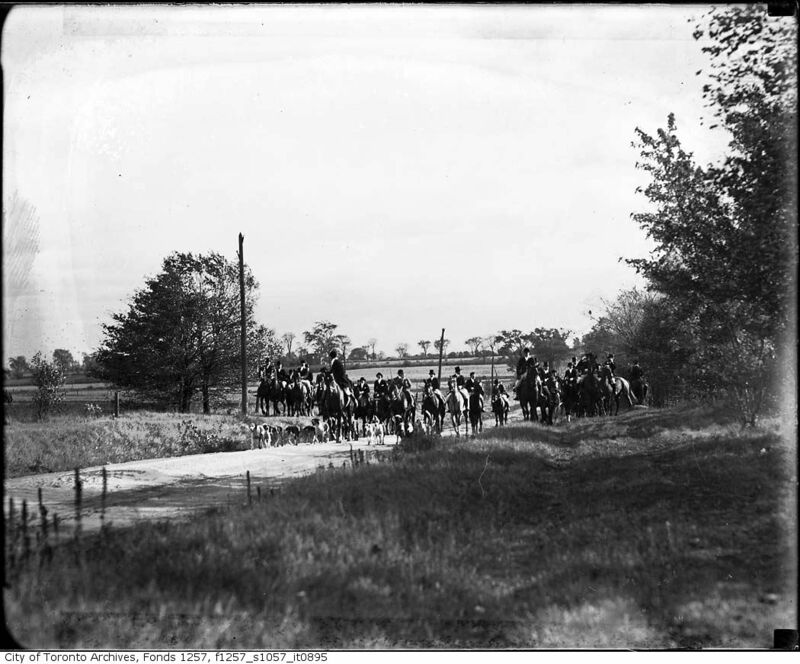 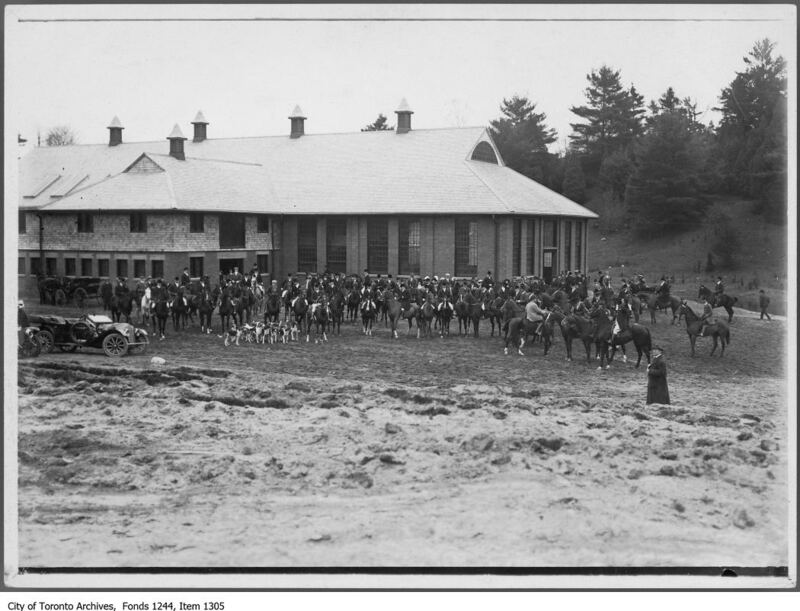 Find more vintage hunting photographs on the Toronto Archives and the Toronto Public Library Archive.